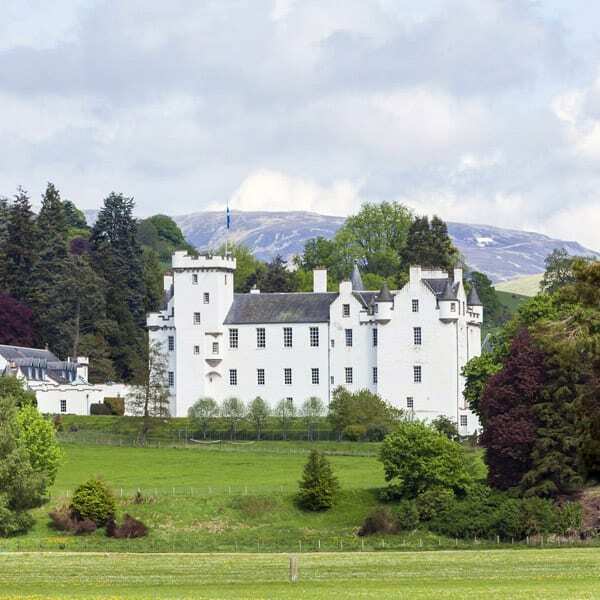 Enjoy 700 years of history at Blair Castle before exploring the wild places of the Cairngorm National Park, the Highland lochs and mountains. Take a cruise on famous Loch Ness and enjoy the bustling village of Fort Augustus on the locks of the Caledonian Canal. 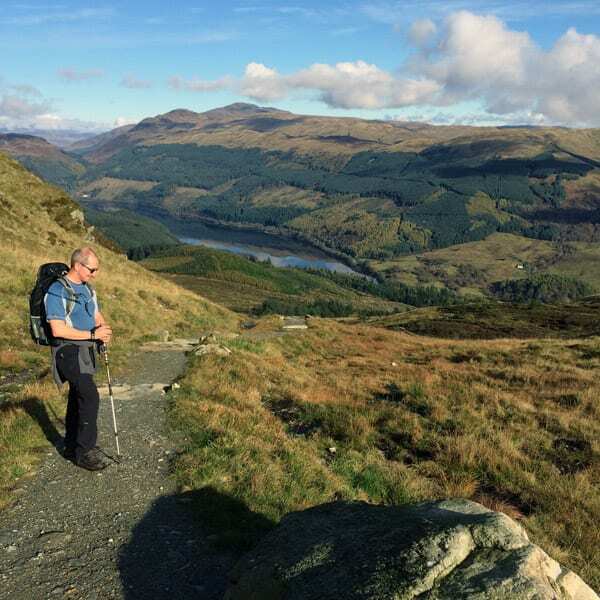 Explore beautiful Loch Lomond and The Trossachs National Park and then the ancient ruins of Kilchurn Castle. Take the ferry from bustling Oban to the magical Isle of Mull and the peaceful beaches and Iona Abbey on the tiny island of Iona. Marvel at the huge mountains of the famous Glencoe pass and admire Ben Nevis – Scotland’s highest mountain. 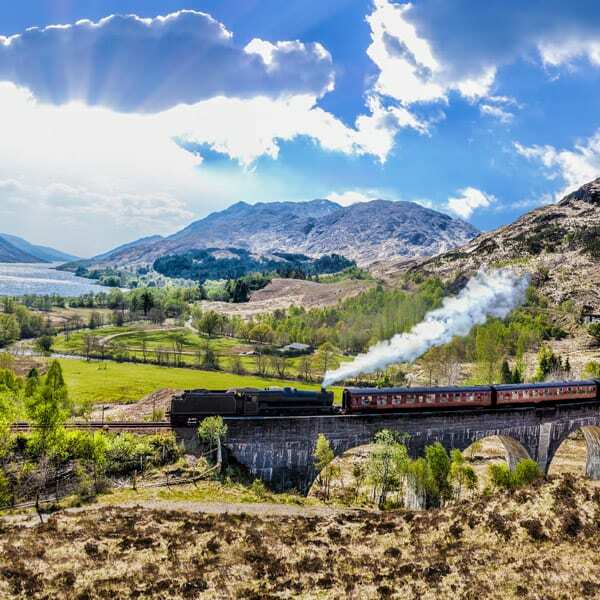 Enjoy the special Harry Potter steam train from Fort William before crossing by ferry to the magical Isle of Skye. 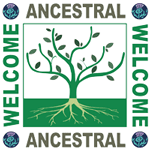 Both John and Susan really listen to your requests and needs during the trip, and do their best to make the experience unique. They are very flexible and they are both great ambassadors for their beloved country! 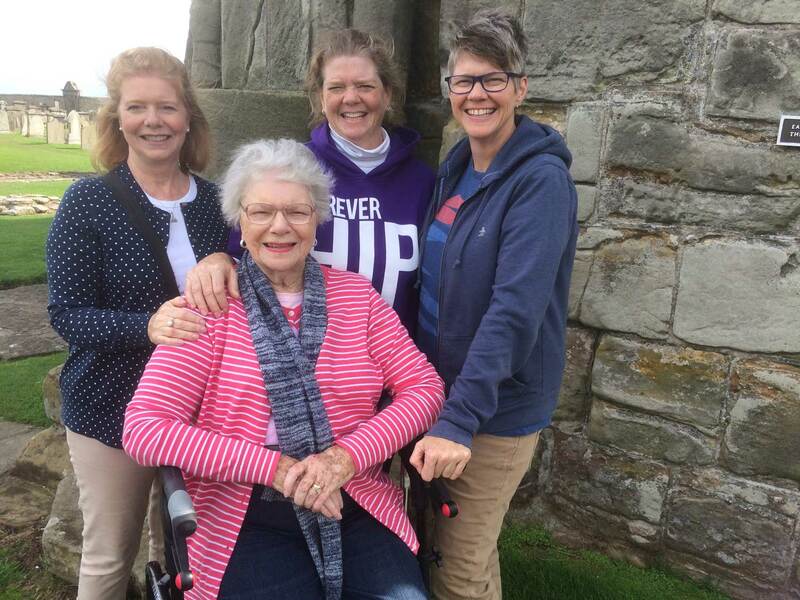 Enjoy the spires and history of the ancient St Andrews. The home of golf, stunning Cathedral ruins and the 14th century University. 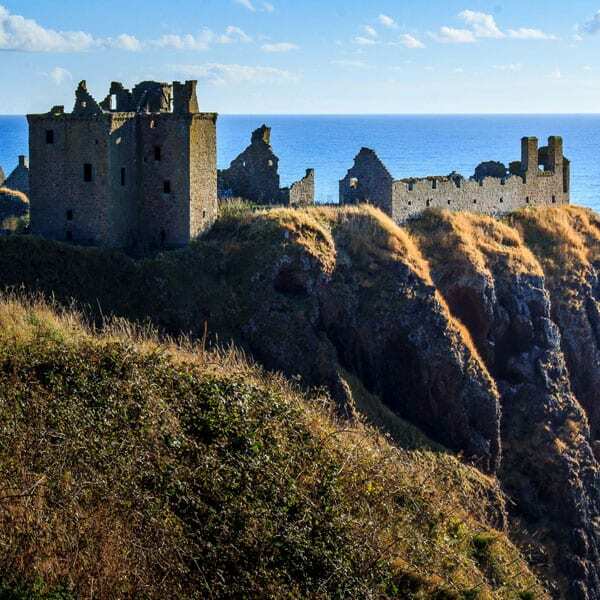 Travel to spectacular Dunnottar Castle on the clifftop and then enjoy the famous Royal Deeside castles and remote, stunning mountain landscapes. Enjoy a taste of some of the best Scottish malt whiskies when we explore the Malt Whisky Trail of famous Speyside. 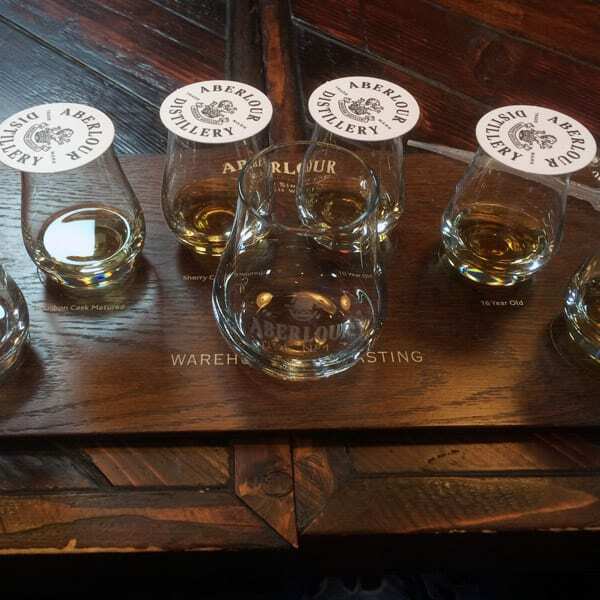 Tour some of the oldest distilleries in Scotland enjoy the stories of the centuries of history of this world famous drink. Scottish craft gin road trip. Scotland has one of the fastest growing gin selections in the world. 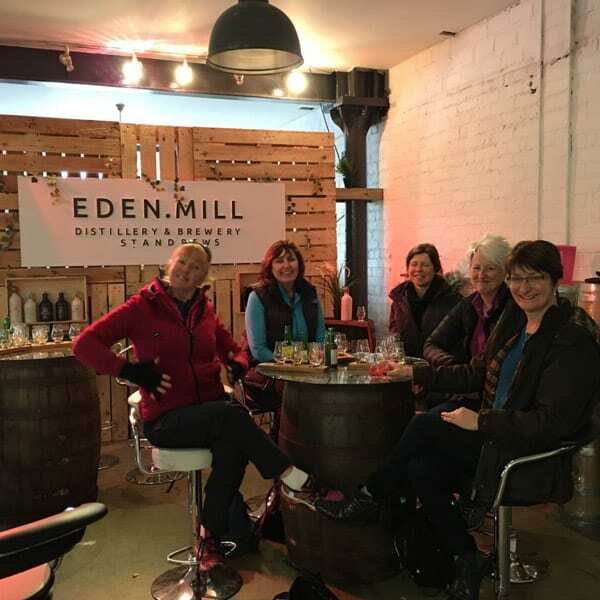 Often in remote, beautiful locations we will create an itinerary to introduce some of the passionate people who have created special gins all over the country. Each has a story to tell and share after which we enjoy a tasting in unique distilleries in places such as the beautiful Highlands, The Trossachs National Park and the remote Orkney islands.